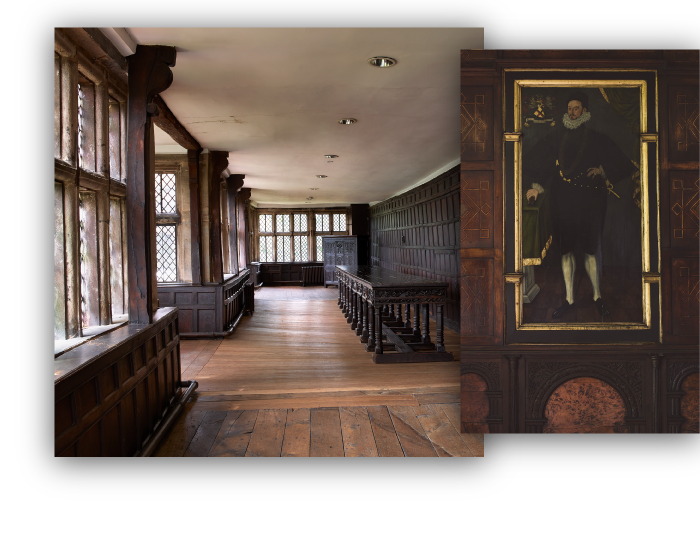 From the Charnocks and Brookes through to the Townley-Parkers and the Tattons, travel through time to discover the fascinating history of the families who once owned the Hall in the intriguing portraits adorning the period rooms and then take a stroll through the internal Elizabethan courtyard. 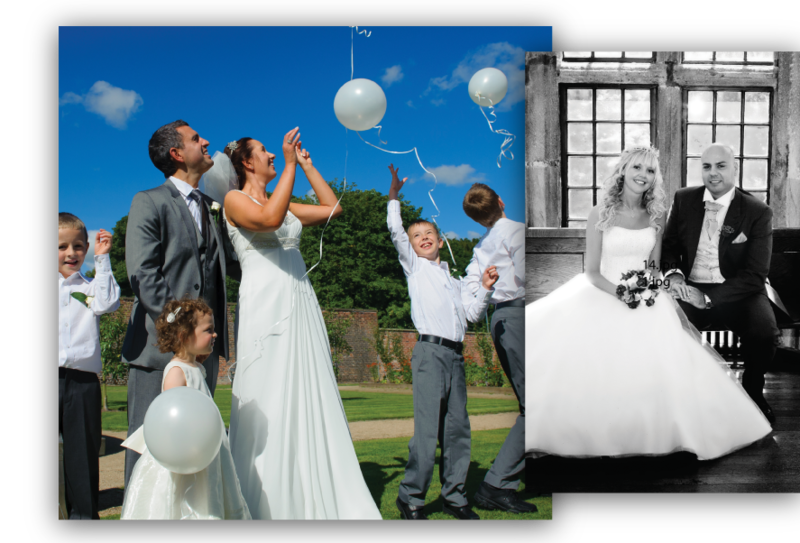 Astley Hall is licensed for wedding ceremonies, civil partnerships and baby naming ceremonies. 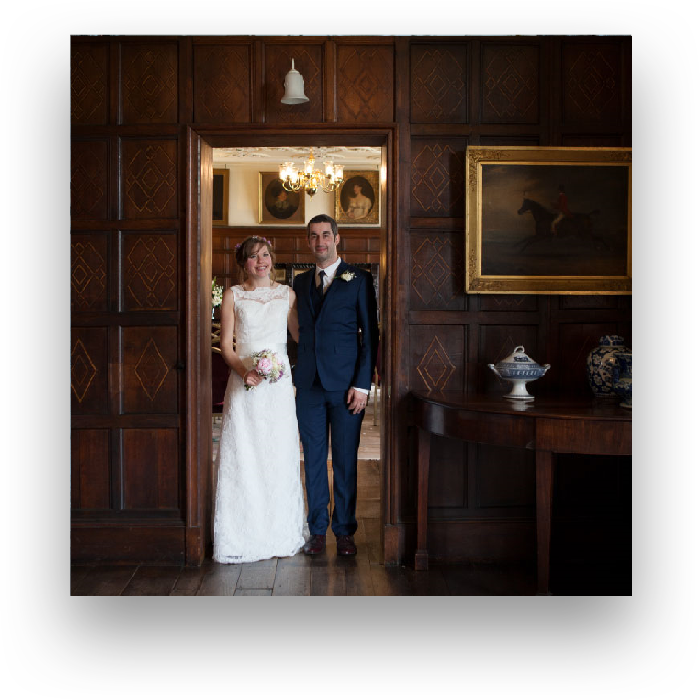 A choice of rooms are available for your ceremony at Astley Hall or Coach House. Please email astley.hall@chorley.gov.uk for more information or click here to view the 2019 Astley wedding brochure. 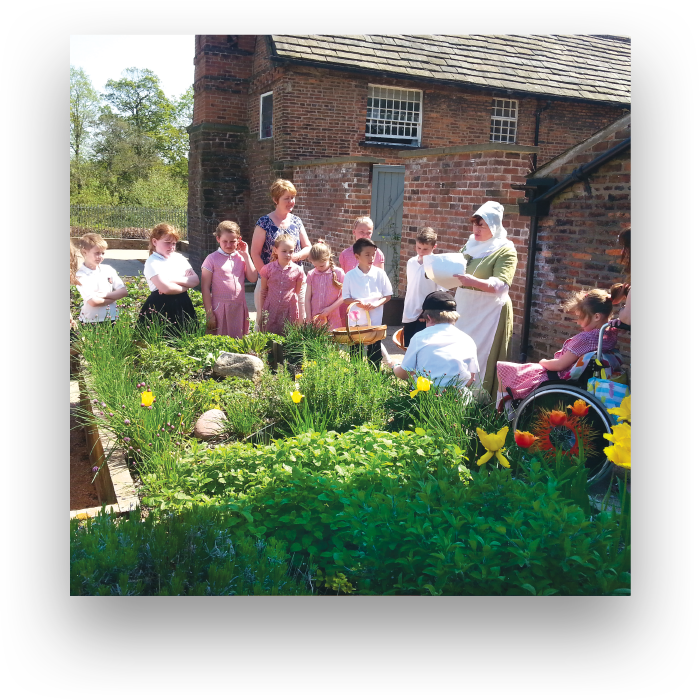 Astley Hall has a wide offer of sessions on offer to Primary and Secondary schools, all linked to the National Curriculum. We are happy to create bespoke sessions with teachers given enough time. 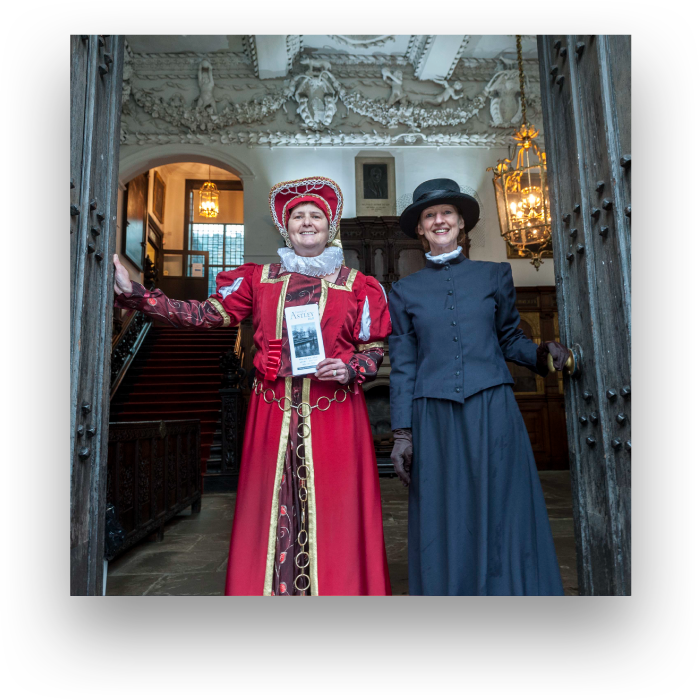 We run guided tours for groups Monday-Friday when we are not open to the public. We can accommodate up to 40 people at once. For more information on these visits please call 01257 515151 or email astley.hall@chorley.gov.uk. Did you know that here at Astley, we are licensed for weddings and civil partnership ceremonies? 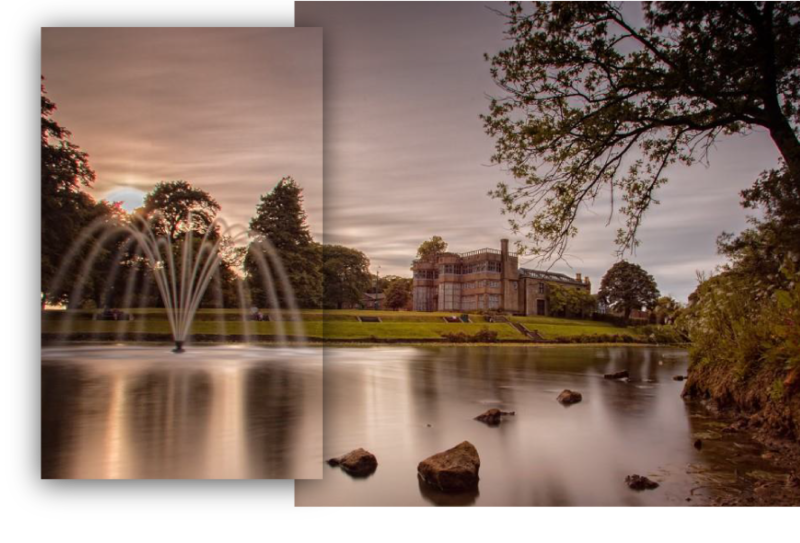 Astley Hall & Coach House venues are available for use on your special day and are both set in the beautiful surroundings of Astley Park.